Now that was a real surprise! 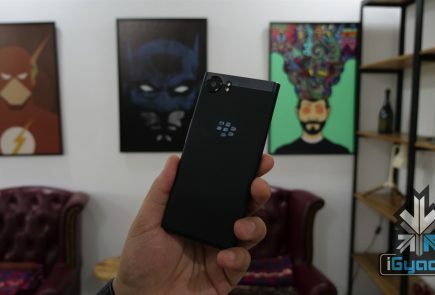 The Canadian smartphone maker BlackBerry showcased Leap, another regular touchscreen smartphone with ordinary features, and then they uncovered Keian that took our breath away. 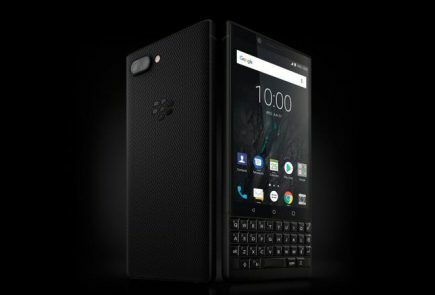 BlackBerry Keian is a unique handset that holds the edgier elements of the Galaxy S6 Edge and retains the nostalgic QWERTY keypad, but with a difference. 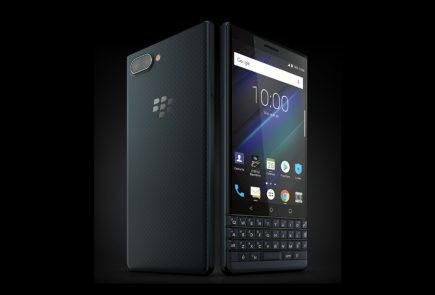 Keian embeds a slider keypad for the BlackBerry lovers who still appreciate the physical keypad. It’s an all-in-one device with Bold-like QWERTY keypad and a trackpad, and a touch screen that was seen in the Torch series. The overall look of the phone is a bit chaotic as they have compiled highlights of multiple high-end phones in one. The effort looks good, but we cannot be sure of the device until the internal specifications are made clear by the company. 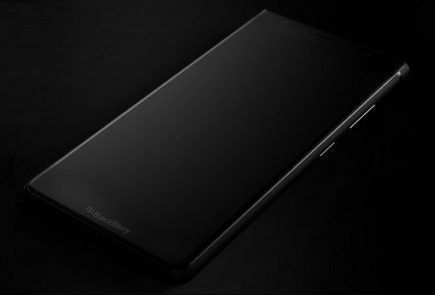 For now, BlackBerry has just teased the image of the phone and hasn’t spoken about its features. 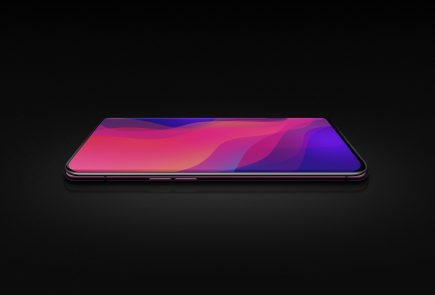 It can be said that this handset could be a flagship by the company and might pack some top-notch features. After the lukewarm response that the Passport got in the market, the company might be looking to unveil a new form factor to boost sales. 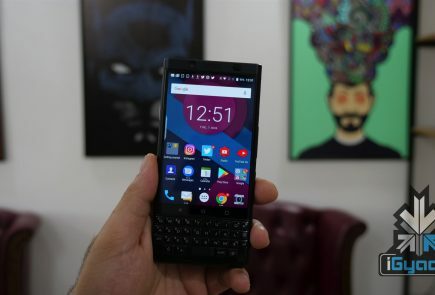 A return of the physical keyboard on the new generation devices feels like a positive and we have to wait and see what features Blackberry managed to add to this new handset. 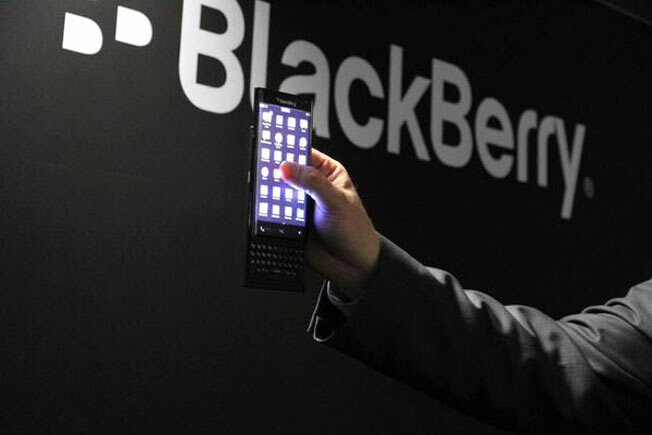 Meanwhile, the company’s other prominent launch is the BlackBerry Leap. It has a 5-inch display, 1.5GHz Qualcomm processor, 2GB RAM and a non-removable 2,800mAh battery. With 8MP rear camera and 5MP snapper, the camera quality is remarkable. Stay tuned for more updates from MWC 2015.